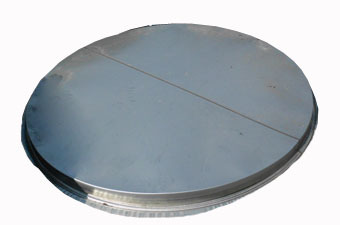 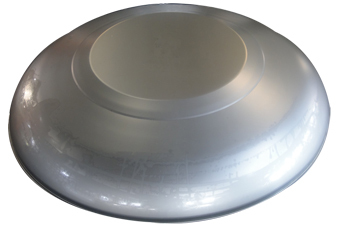 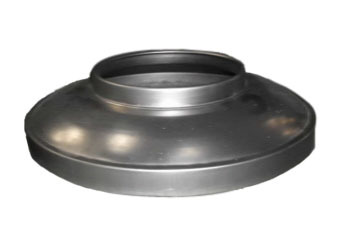 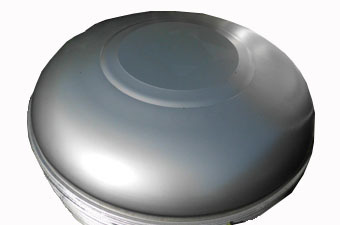 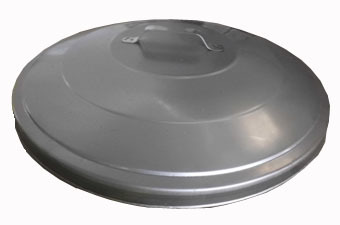 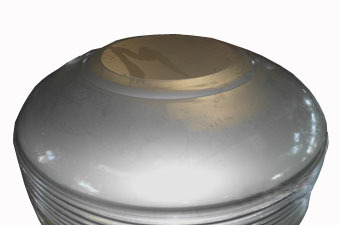 Get Kaung specializes in producing stainless steel water tank covers, stainless steel tank lids, stainless steel tank caps for over 42 years experience. 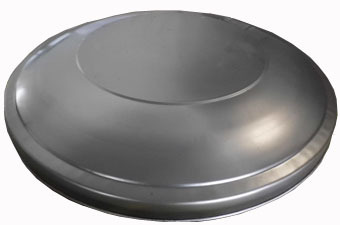 We offer high quality stainless steel water tank covers, export stainless steel water tank covers and stainless steel tank accessory to many countries, such as Philippine, Malaysia, Arabic, India, and Middle East Area, Indonesia. 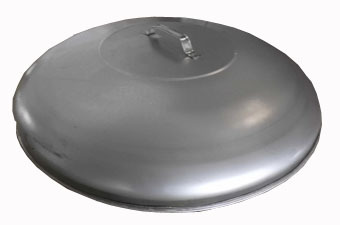 We also teach techniques for stainless steel water tank according to customers' needs. 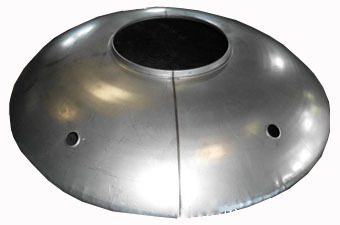 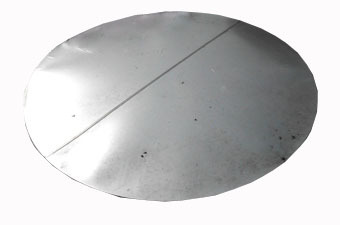 Get Kaung uses best quality to make stainless steel water tank covers. 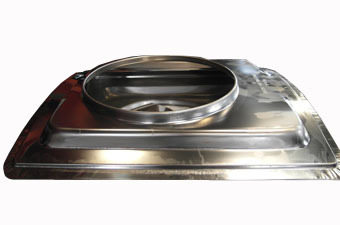 Stainless steel ( Inox 304 & 316). 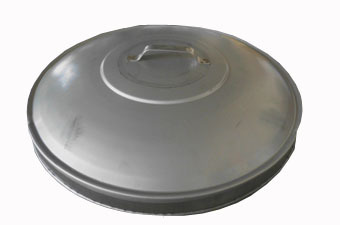 Now we continue to design new type stainless steel tank covers for different customers. 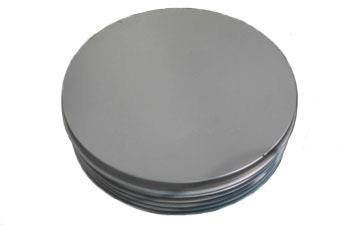 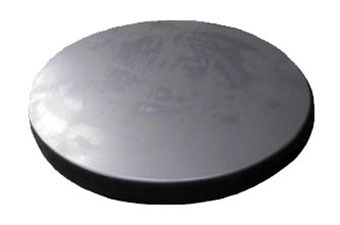 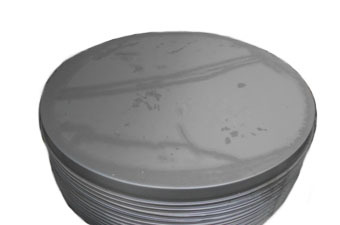 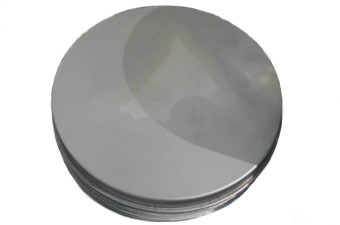 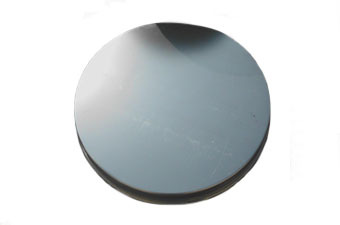 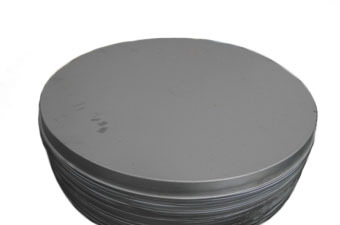 The product use #304 grade material to make stainless steel tank covers, stainless steel tank lids, stainless steel tank caps, and stainless steel products. 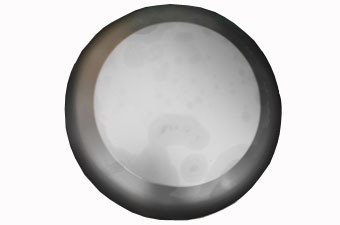 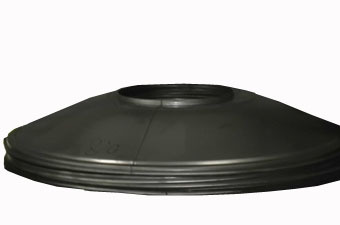 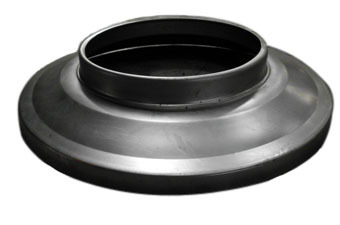 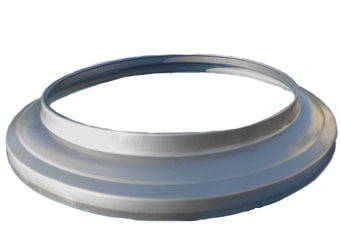 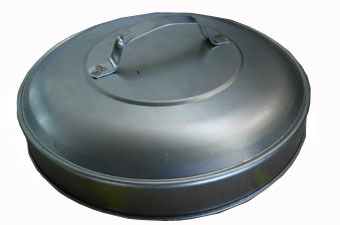 The products include a series of diameter to meet customers' needs.